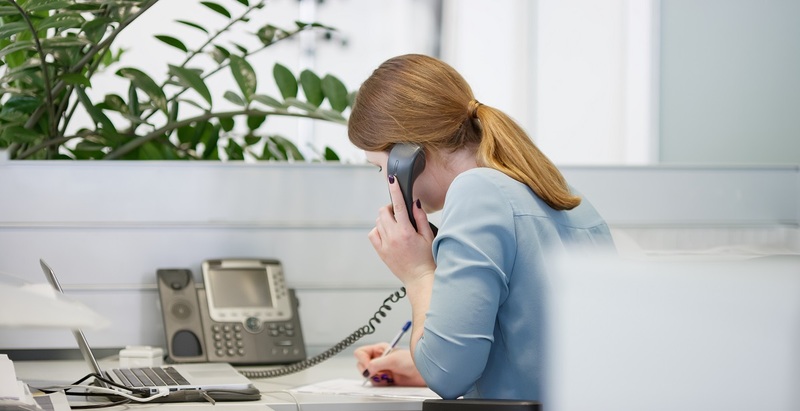 When dealing with EcoWater Systems you'll quickly find out that all of our departments specialize in providing exceptional customer service. 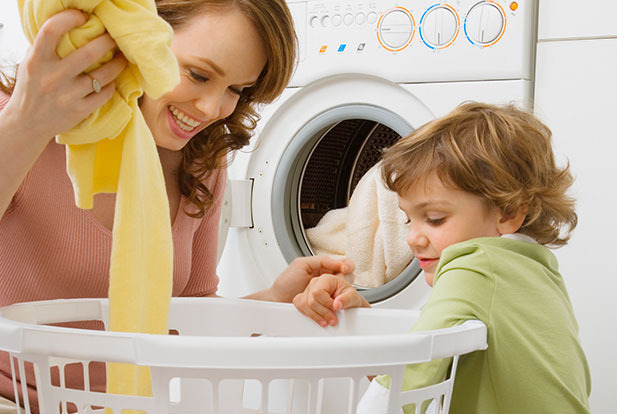 Our staff of professional techs includes some of the most experienced and best-trained technicians in Indiana. We can install and service equipment from EcoWater Systems and we can also service just about any other brand you may have. 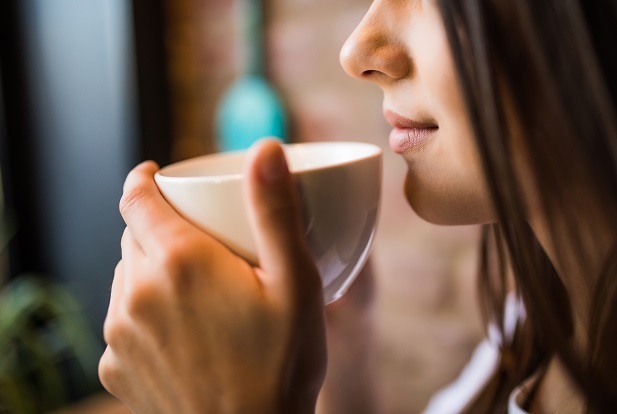 If your water softener or water filter is not working right, or if you need delivery of salt or maintenance products, just contact us or call us 1-800-521-7484 today for unmatched service. No need to handle those heavy salt bags anymore! 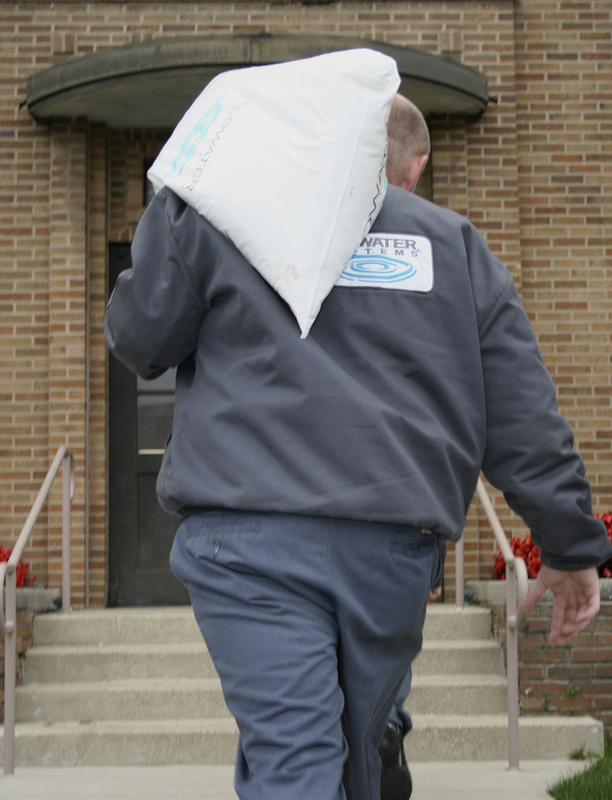 EcoWater Systems offers salt delivery to residential and commercial customers. Our route specialists will provide you with prompt convenient delivery service and fill your salt tank. 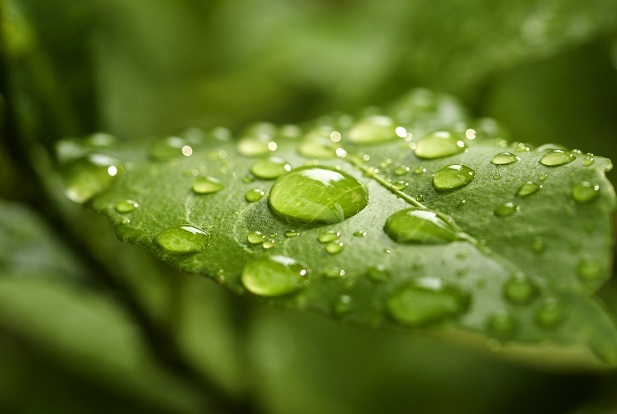 We believe in being proactive vs. reactive and can also provide you with a preventative check-up of your water treatment system and arrange for an automatic repeat delivery schedule. With the convenience of salt delivery, you will have no more worries about remembering to get salt or lifting the heavy bags. 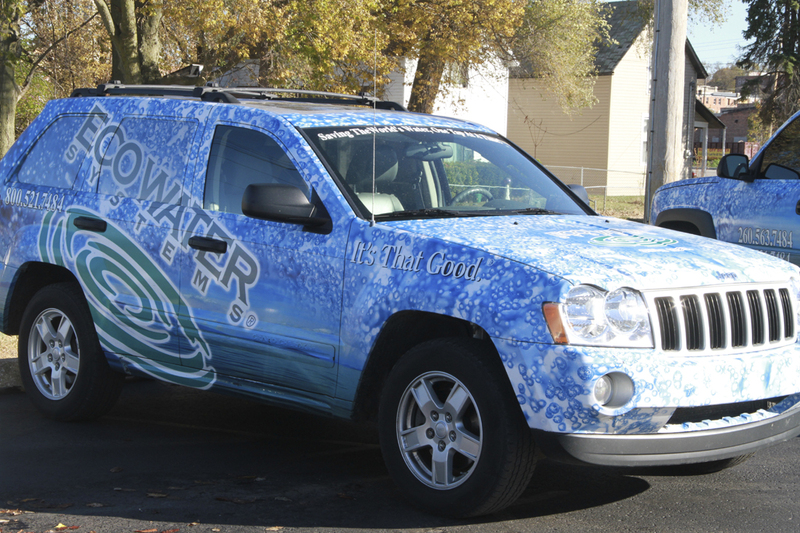 EcoWater Systems also offers convenient drive through service at its state-of-the-art facility in Wabash and Huntington, where salt is loaded right into your car without you even having to get out of your vehicle. For more information or to sign up for salt delivery, please call us at 1-800-521-7484 or contact us. We also deliver salt, water, coffee and more. If your water softener or water filter is not working right, or if you need maintenance products, just contact us or call us at 1-800-521-7484. © 2010-2019 EcoWater Systems . All Rights Reserved.